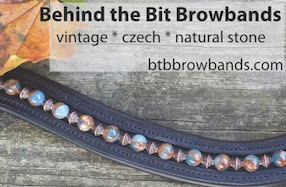 Behind the Bit: iPad using horse lovers -- heads up! iPad using horse lovers -- heads up! Aww. That was my FIRST real horse book, I think. 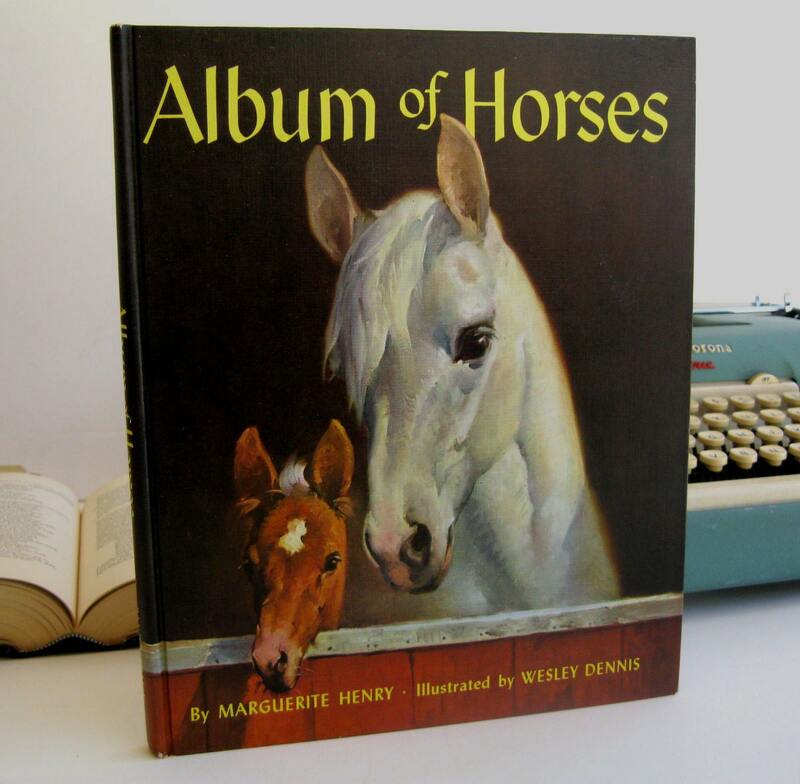 I absolutely LOVE Marguerite Henry and her books, especially the ones about Misty and the wild ponies. Hmm... wonder if they'll make that as a NOOK cover? Very cool. Funny the feelings seeing that cover evokes!